Take Control of Your Career, Your Relationships, Your Love Life! This is a spell to change your life that will elevate you to the alpha position. You want to become Numero Uno, the person in charge, the one others look up to! And you feel you’ve paid your dues and now is the time to receive your just rewards. So if you are determined to have the power and authority to call your shots, this Herculean power spell to change your life is what you need. You are tired and frustrated with others trying to take advantage of you. You yearn to be happy, to be successful, to be loved unconditionally. You know what you want and you just want it to happen ASAP! No longer will you have to take orders and follow the lame direction of others. The Lord & Master spell is designed to positively affect your career, your relationships and especially your love life. This could be the spell to change your life! 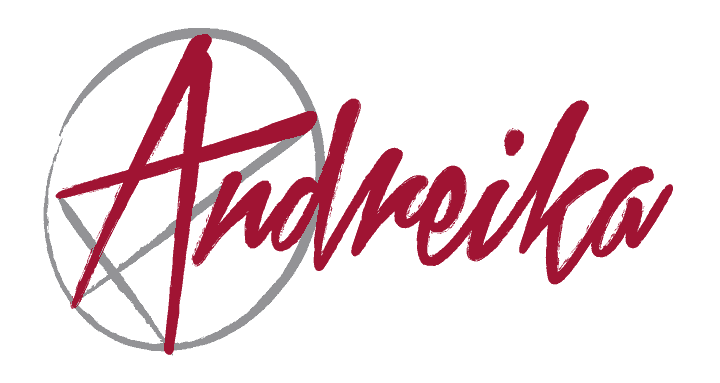 This spell, as with all Andreika’s spells, comes with a full money back guarantee for up to 1 year. You’ve got nothing to lose!